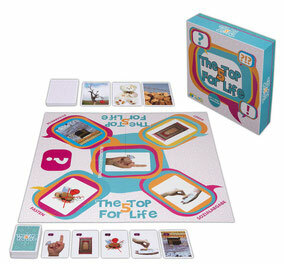 Our mission is to allow children to learn in a playful and entertaining way about the Islamic Faith and the Sunnah of our Prophet Mohammed (peace be upon him). Our goal is to create unique creative and portable game worlds, which makes young Muslims curious about their religion and brings it closer to their hearts. 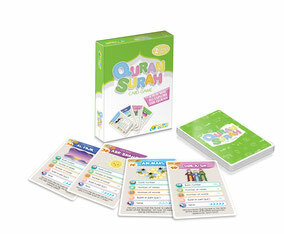 Our games help children to deeply engage in learning about Islam.